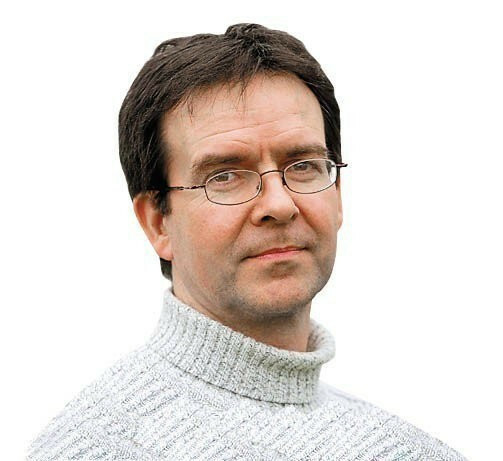 Former world number one James Willstrop of England set up a meeting with second seed Ali Farag as he beat Scotland's Alan Clyne in the opening round of the Professional Squash Association Oracle NetSuite Open in San Francisco. 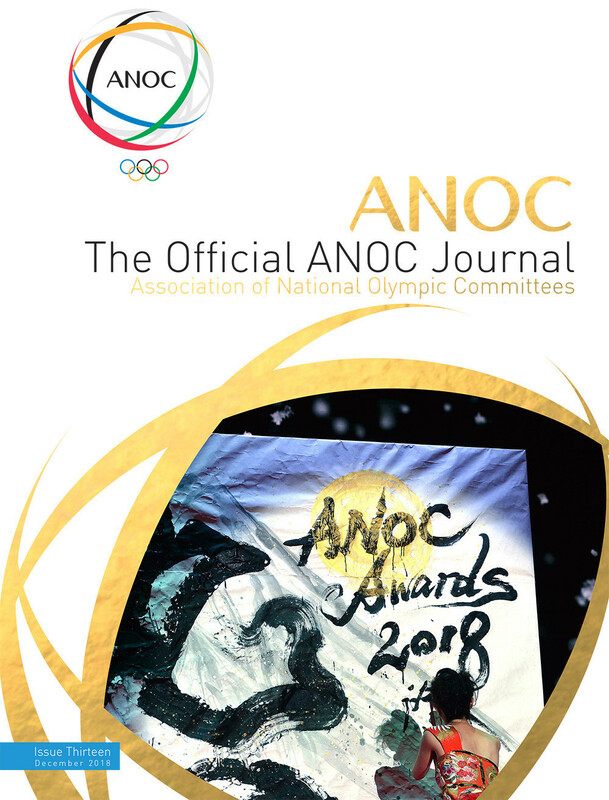 New Zealand's Joelle King triumphed in a fiery final to win the women's singles squash title here at Gold Coast 2018, as England's James Willstrop finally ended his wait for the men's Commonwealth Games crown. 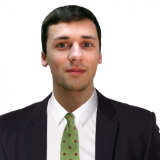 Squash's big-hitters all came through unscathed in a routine first day of the World Squash Federation (WSF) Men's World Team Championship in Marseille. 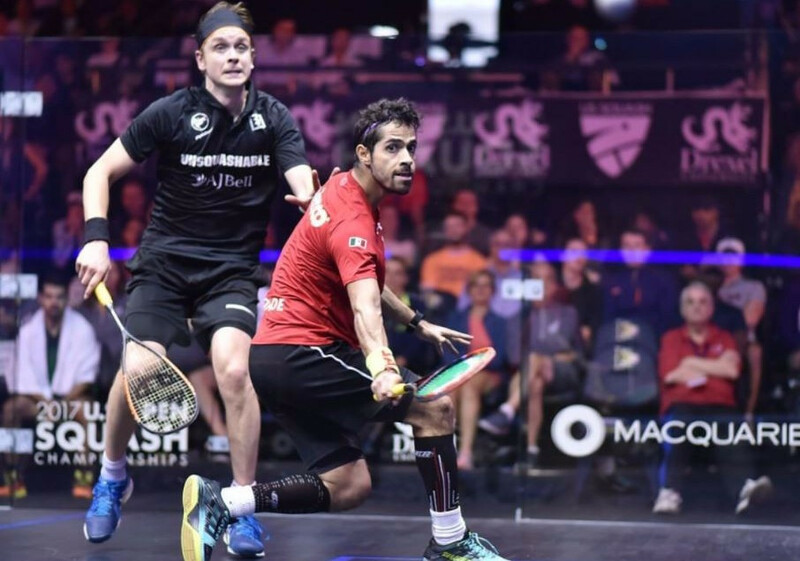 Three-time champions and top seeds Egypt head into the Men's World Team Squash Championships in Marseille as strong favourites to reclaim their crown with four of the world's top 11 players making up their squad. 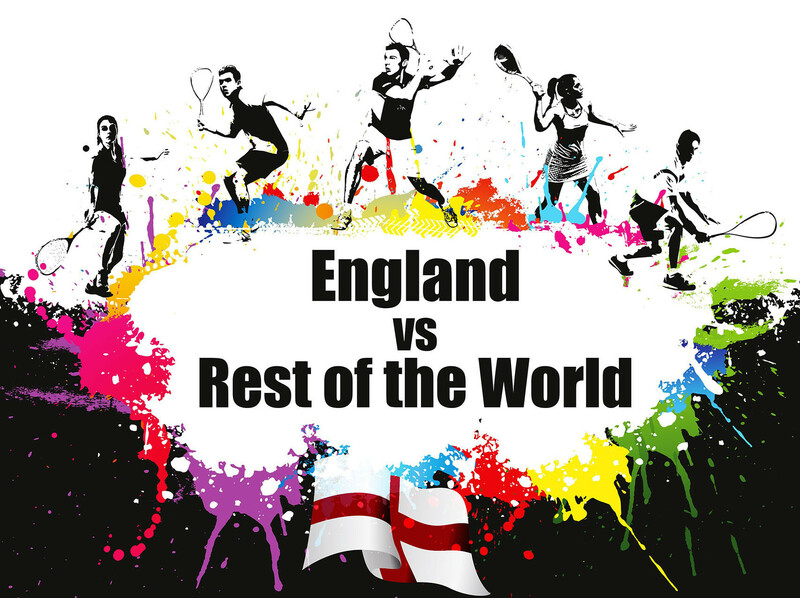 A strong England team takes on a mighty Rest of the World quartet in a mouthwatering clash of the biggest names in squash tomorrow night. 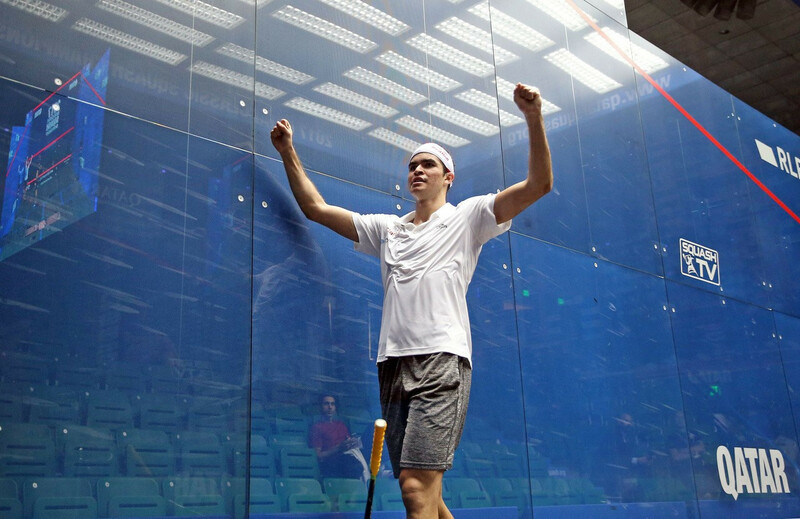 Peru's Diego Elias continued his fine start to the 2017-2018 Professional Squash Association (PSA) World Tour season with a surprise first-round victory over former world number one James Willstrop at the Qatar Classic. Mexican Cesar Salazar produced a huge shock in round one of the Professional Squash Association (PSA) US Open by beating England's former world number one James Willstrop at Philadelphia's Drexel University. 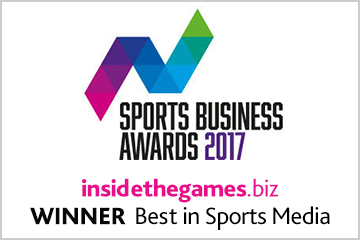 Laura Massaro of England retained her Professional Squash Association (PSA) World Series Finals title after victory against Nour El Sherbini of Egypt this evening. 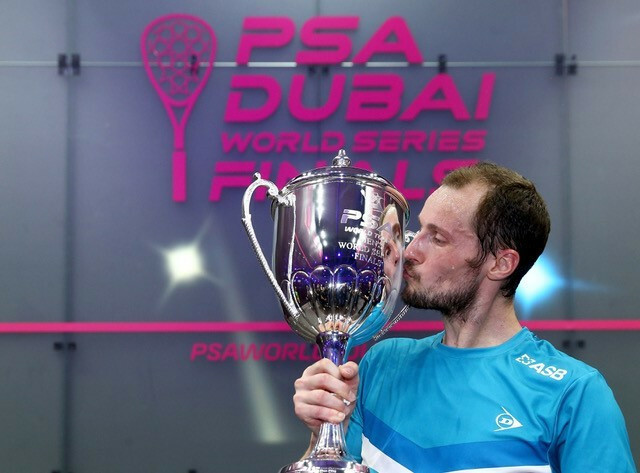 Four former world number ones have been drawn alongside each other in the round robin stage of the 2016-17 Professional Squash Association (PSA) Dubai World Series Finals. 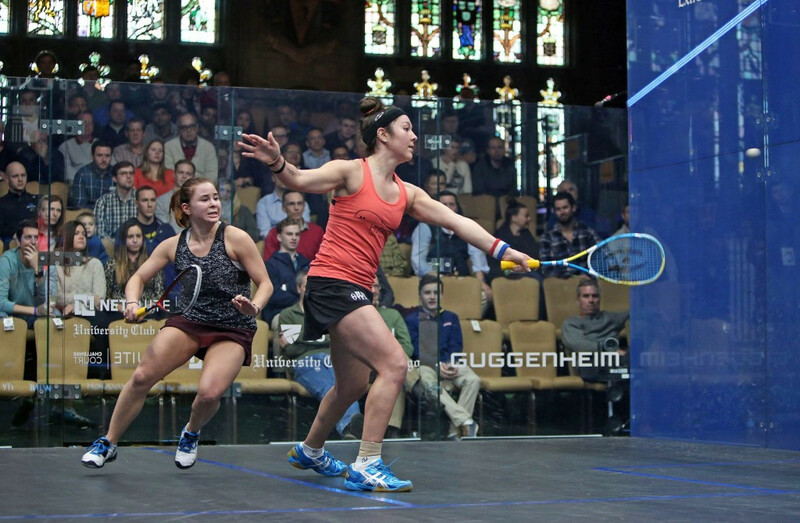 World number six Amanda Sobhy emerged victorious in an all-American encounter with Olivia Blatchford today to reach the quarter-finals of the Professional Squash Association (PSA) Windy City Open in Chicago. France's Camille Serme has reached a career best number two in the Professional Squash Association (PSA) World Rankings after her victory at the Tournament of Champions last month. 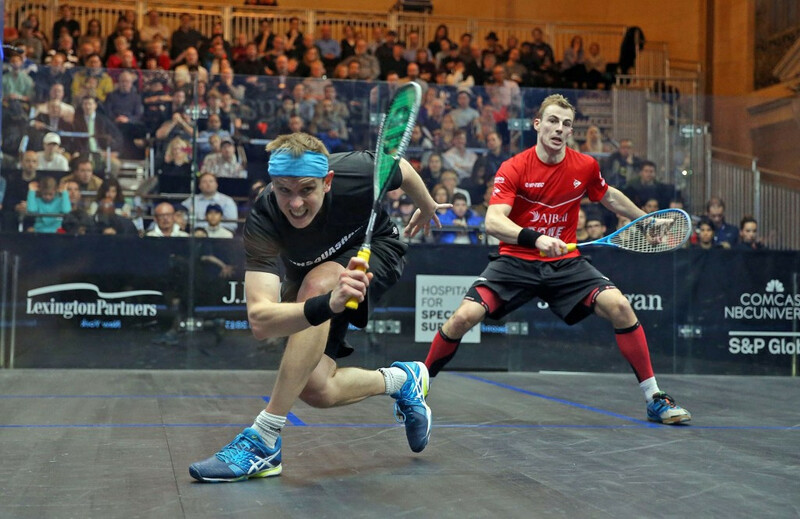 England's James Willstrop ended a 10-year, 19-match losing streak against compatriot Nick Matthew to reach the quarter-finals of the Professional Squash Association (PSA) Tournament of Champions at New York's Grand Central Terminal. 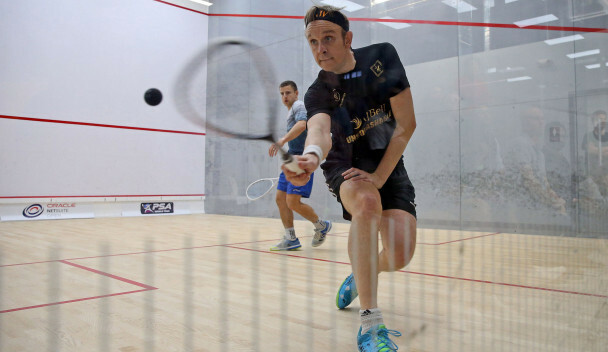 English duo Nick Matthew and James Willstrop have set up a clash between each other at the Professional Squash Association (PSA) Tournament of Champions (TOC) after winning their first round matches in New York City.